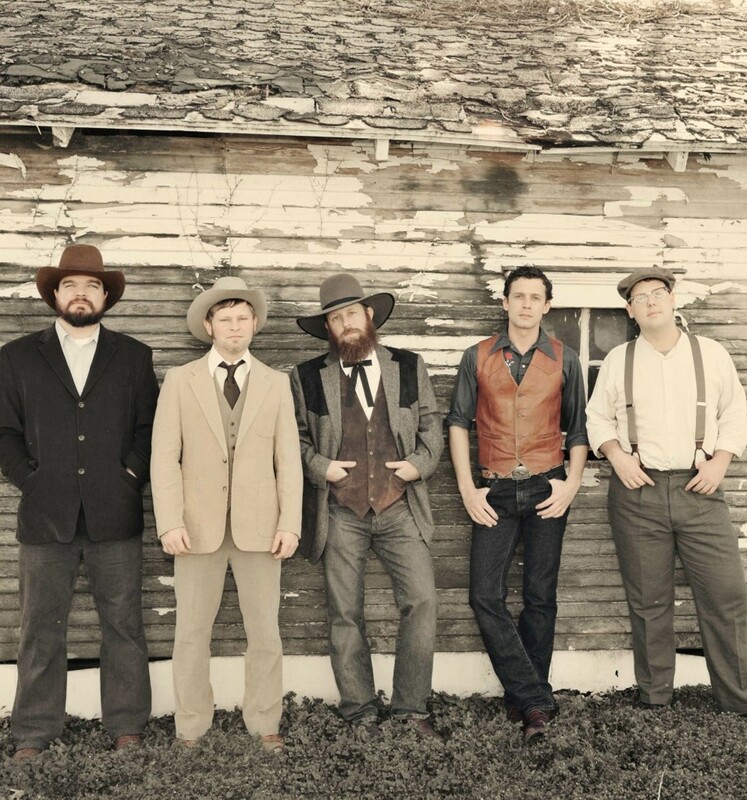 The Oklahoma-bred Turnpike Troubadours are quickly making a name for themselves through live shows that manage to combine a honky-tonk spirit with full-blown rock spectacle. In their home state and neighboring Texas, their fiddle-fueled throw-downs draw thousands to famed venues like Billy Bob’s in Fort Worth and Stubb’s in Austin. The quintet’s upcoming self-titled album, due in September, could help them find their way to success among the mainstream country crowd, following the trajectory of Old Crow Medicine Show. Following the strong songwriting on their past two full-lengths, Goodbye Normal Street and Diamonds & Gasoline, singer/guitarist Evan Felker and company are primed for a serious breakthrough.